Last year Germany went out on a limb by calling for political union in Europe. 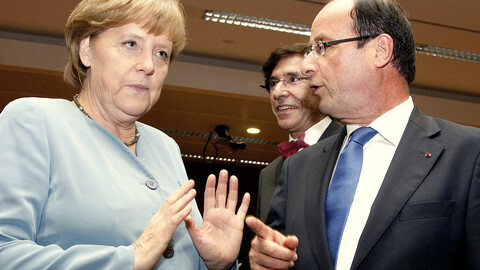 The idea was met with little enthusiasm elsewhere in the eurozone, but particularly in France. After the election of French President Francois Hollande in May, it seemed thatviews of the EU's foremost political duo could not be further apart. But the mood has since changed and serious plans are underway to create – if not a full political union – then something close to it. 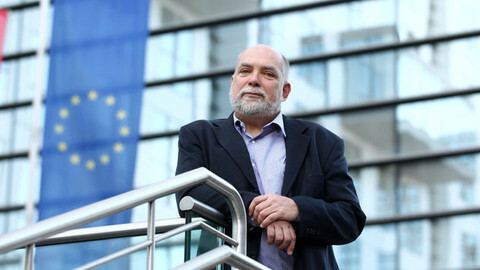 Watching the evolution from the inside is Thomas Wieser, an Austrian economist who prepares the regular meetings of the eurozone finance ministers. "There will be consultations with the member states in the second half of September in Brussels and I think you will be surprised in the autumn by the degree of movement that will have taken place in some member states,” he tells this website. One example is recent announcement by Berlin and Paris that they will establish a bilateral working group between their finance ministries. "It is a group of colleagues from the two member states and if they prepare for our meetings, our meetings go even smoother,” said Wieser. 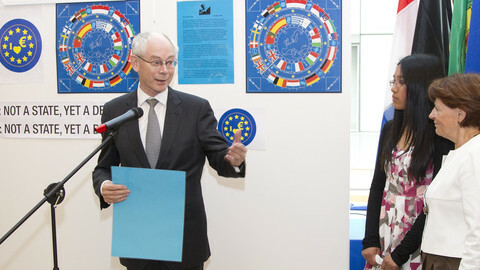 Meanwhile, EU council president Herman Van Rompuy and others are drawing up a paper to upgrade the eurozone, which will be discussed by EU leaders at a summit on 18-19 October. 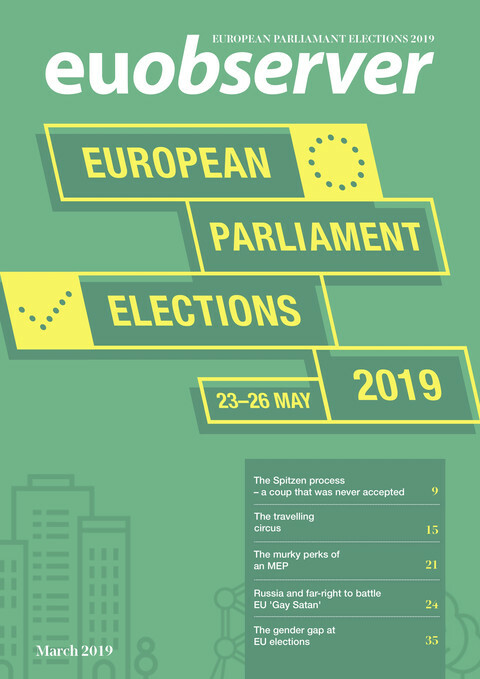 It will include elements for a political union, but also for a fiscal union - surrendering more budgetary powers to Brussels - considered key for the survival of the single currency. One of the key steps along the way is the creation of a eurozone-wide banking supervisor under the authority of the European Central Bank. 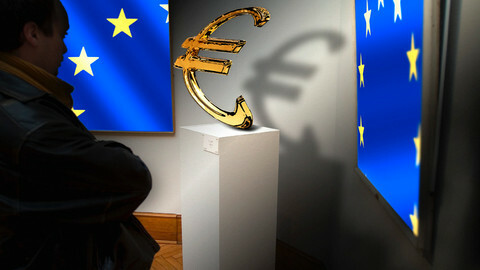 Wieser believes that if such a supervisor had been in place five years ago, the euro-crisis would already be over. Unlike the US, where the government forced banks to take a lot of bailout money and get rid of their bad loans in return for a 50-percent stake that the state will gradually sell, European banks were too close to the national supervisors and ministers. They only took "a little money", which did not fix the problem. "Many people say banking union is about breaking the link between the banks and the budget. This is nonsense. 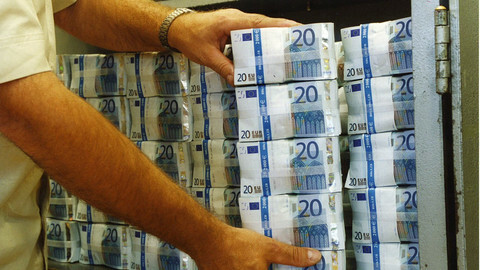 Banking union is about breaking the link between the bank and the supervisor." Meanwhile, a lot of Wieser's daily phonecalls are about the Athens inspection of the so-called troika of international lenders - the European Commission, the International Monetary Fund and the European Central Bank. At stake are €11.5 billion worth of spending cuts for 2013-2014 that the coalition government of Antonis Samaras needs to spell out in order to get the next tranche of money from the €130bn bailout agreed in March. The cuts should have been agreed by the end of June, but have been delayed by political wrangling. “What the experts do is that they go through each and every measure and look at all the underlying assumptions. They may say ok, all the calculations are totally sound, we agree with the assumption. Theoretically, they may come to different results and then they have to discuss with the Greek authorities how to make up for the shortfall." As the economy has shrunk more than predicted, Greece is likely to have to stomach further cuts, beyond the €11.5bn The troika will also determine how large this extra funding gap is. Greece wants an extension of the budget-cutting deadline but Wieser says there is not "any appetite" for this among a large group of eurozone members, because "more time equals more money." "It is inescapable. There is no magic around it, if you want to finance it for longer, you got to find more money," the official said. He brushed off criticism that the troika is not pushing enough for measures with a lower social impact, such as defence budget cuts or lifting tax exemptions for the rich. "The defence budget has been cut quite significantly. As with so many other things, it takes time. The public sector in Greece has been used as a political machinery in order to give jobs to whomever." He held up the Greek railway system as an example, It has 700km of tracks and employed 1,000 people 30 years ago. This then spiked to 7,000 two decades later, without any increase in railway tracks. However, Greek euro-exit talk, prevalent in Germany, reflect a “malcomprehension” about the extent of Athens’ progress to date, including “second to none” budget cuts, labour market reforms and liberalization of the transport market. In the long run, the euro will survive he believes "otherwise I would be very stupid to take up this job." 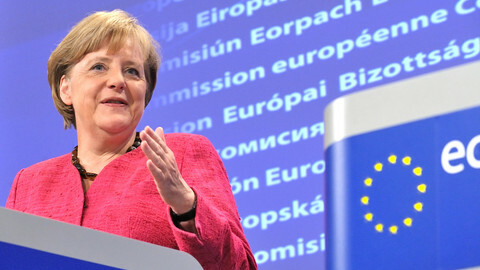 No doubt fed up of being cast as the eurozone's pantomime villainess once again, this time Angela Merkel got her rebuttal in first. 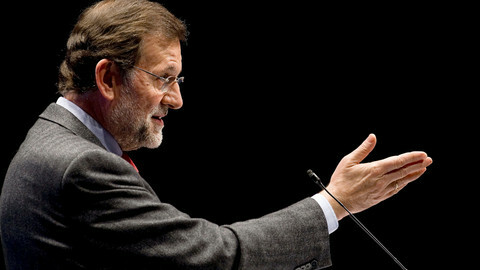 Spanish Prime Minister Mariano Rajoy on Tuesday said his government has not yet taken a decision on asking for European help in refinancing its debt, pending a key meeting of the European Central Bank next week. Legislation to establish a banking union for the eurozone will be tabled on 12 September, European Commission President Jose Barroso said Thursday.